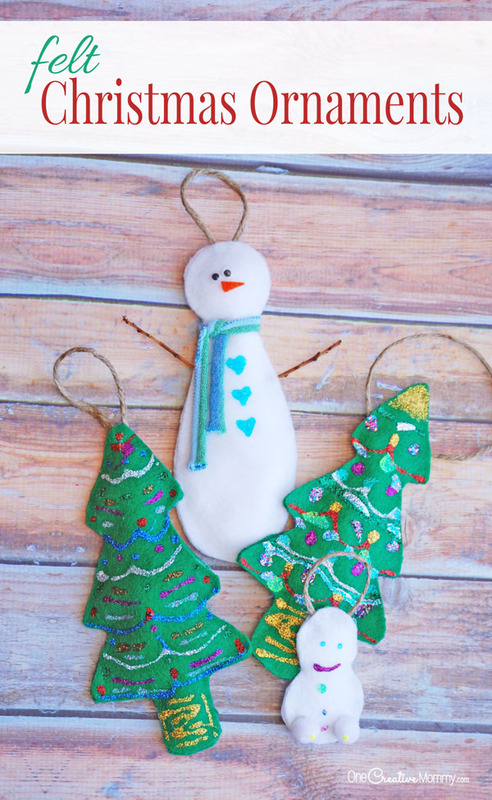 You are here: Home / Blog / Felt Christmas Ornaments — Cool Kids Craft! 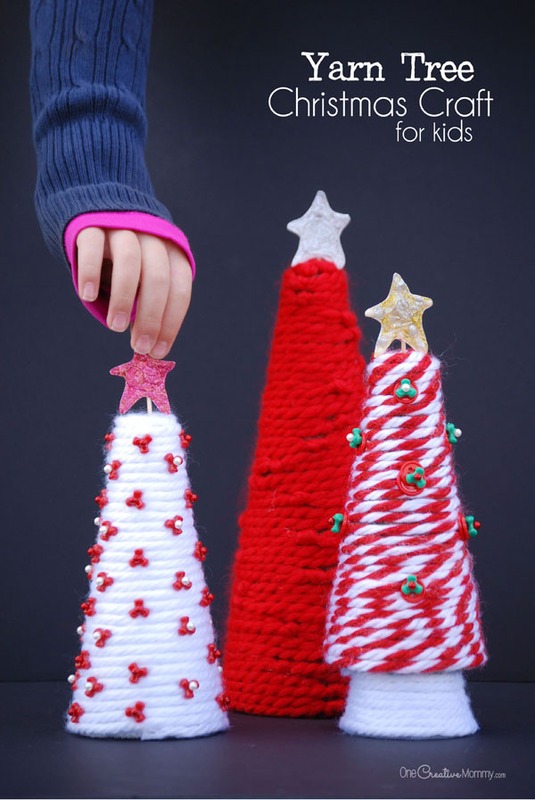 Felt Christmas Ornaments — Cool Kids Craft! 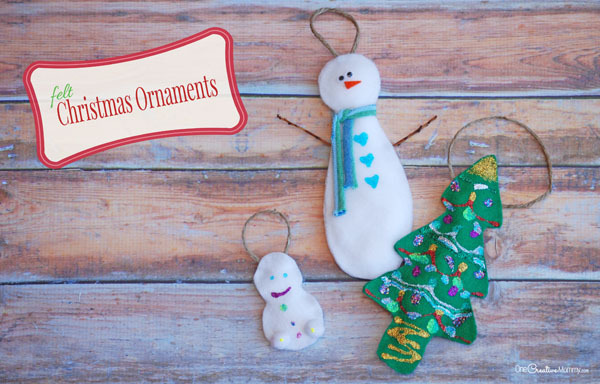 I’ve got a fun and easy Christmas kids’ craft for you today: Felt Christmas Ornaments! You can adapt this for preschool on up, and you probably have most of the supplies on hand already. That’s my kind of craft! I’ve been kind of obsessed with felt lately. Felt pumpkins . . . felt Halloween finger puppets . . . felt food. Maybe I’m just on a quest to use up the scraps! I love it when I don’t have to buy anything new to create a craft. Here’s what you’ll need for this cool craft. 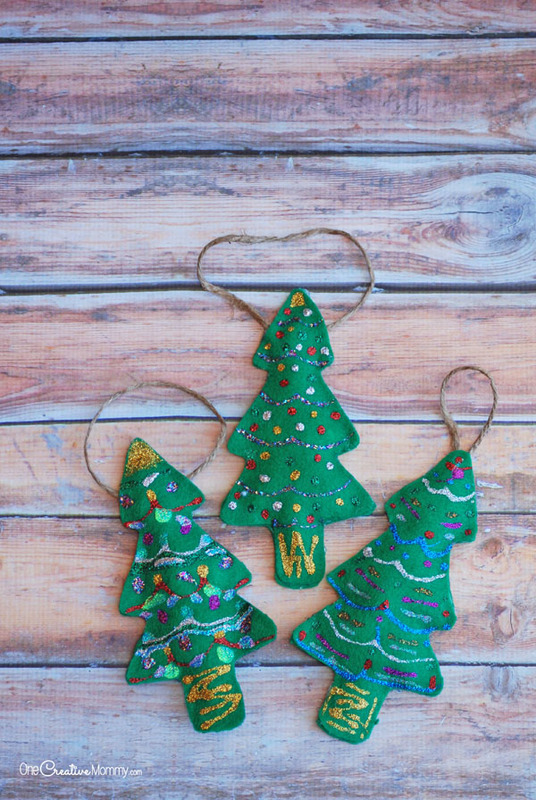 Creating these cute Christmas ornaments for kids is surprisingly easy. Let’s start with the snowman. 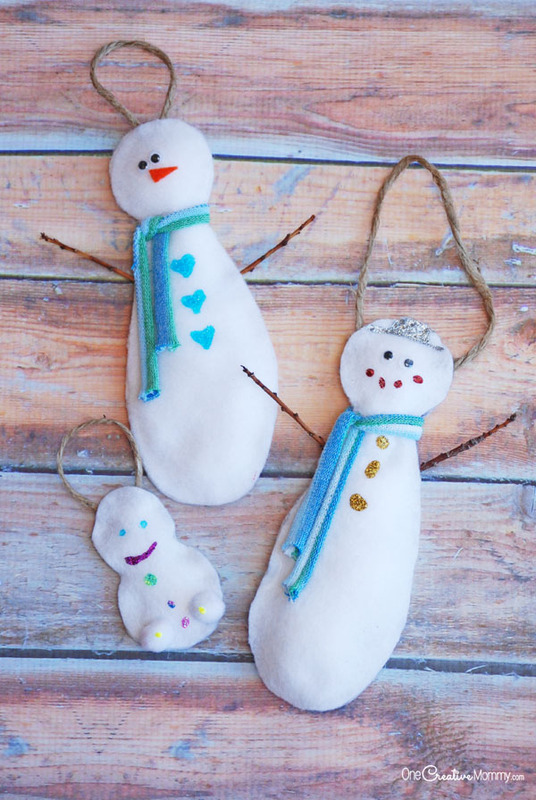 Draw a simple snowman shape on card stock, cut it out, and trace it twice onto white or cream felt. Cut out the felt shapes. Stretch cotton balls out to make a small fluffy layer on top of the first layer of felt. *Squeeze a bead of glue around the outside edge of the felt. 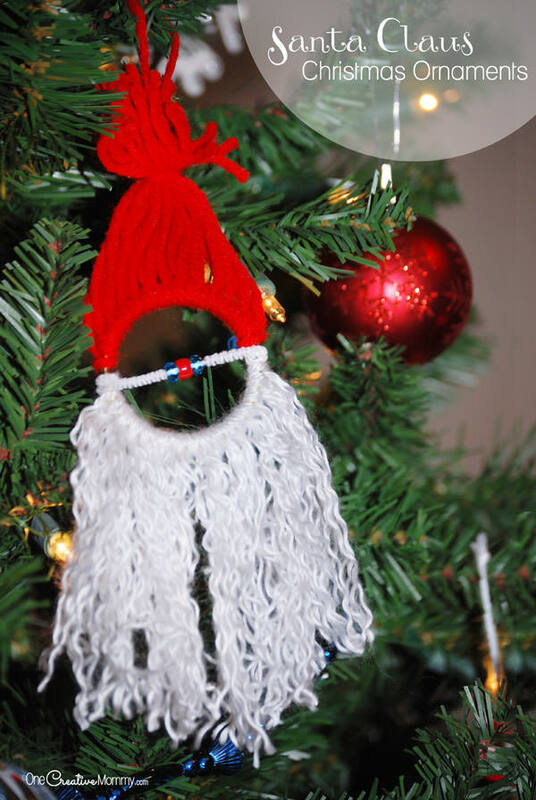 Cut a piece of jute or ribbon for the ornament hanger and lay it and the stick arms in the glue. *See note at the end of instructions for alternate gluing option. Lay the second felt shape on top and press the edges together. Add extra glue as needed. 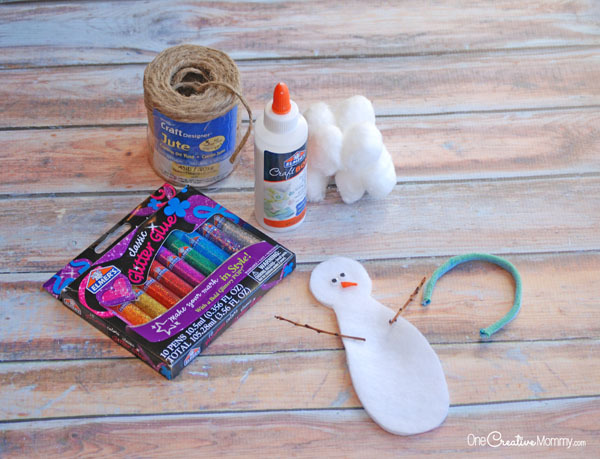 Decorate the snowman with wiggly eyes, felt scraps, and glitter glue. Add a scarf. Mine is made from a strip of holiday sock originally used to decorate these adorable sock snowmen. *After creating the first snowman myself, I realized that hot glue was also a good option for gluing the two felt pieces together. The end result is not quite as pretty, but it’s much quicker because you don’t have to wait for the glue to dry. When working with lots of kiddos at once, dry time becomes important. If you choose to use hot glue, that part of the craft will need to be handled by an adult or a responsible teenager. No one wants burned fingers! Here are our finished snowmen. Boo decided she wanted to create a Snowgie (think Frozen Fever), so we even have a mini snowman. To avoid getting glitter glue all over their clothing, make sure the kids roll up their sleeves and decorate from the top of the tree down. Save coloring the trunk for last. That’s it! 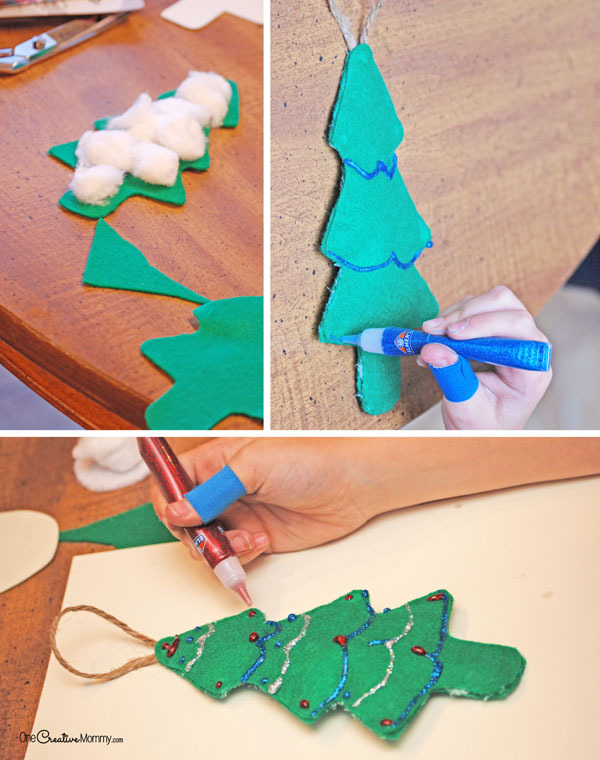 These felt Christmas ornaments really are easy and fun. (What could be more fun than decorating with glitter, right?) Happy decorating! Special thanks to Elmers for sponsoring this post. All opinions and designs are my own. 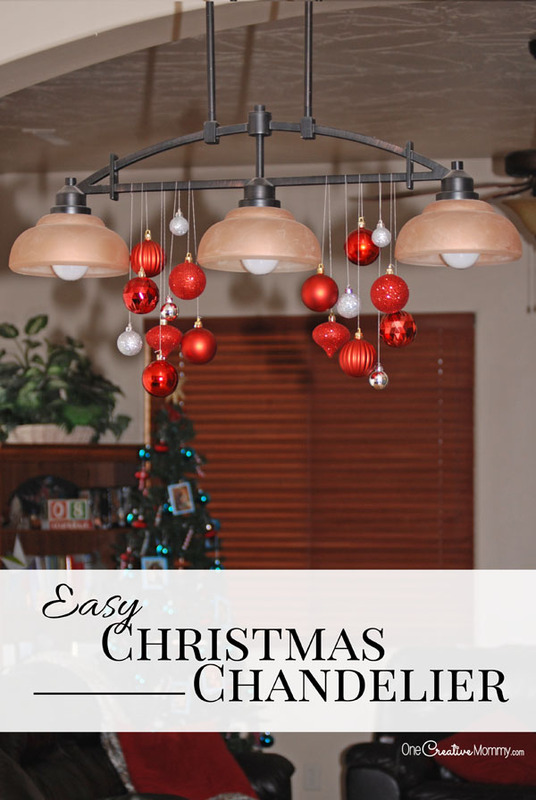 Check out more ideas for Christmas by clicking on the images below. It’s a good thing to use up your scraps, especially if you have fun doing it. Thanks, Heather. It’s about time I start using up scraps instead of just collecting them! Oh, that’s so sweet, Linda! I’m sure you’ll find lots of fun crafts to do with your grandchildren to add to that board! That’s the best part of being a grandma! Heidi, these are so sweet & adorable, love the snowmen! Visiting from i heart naptime and pinning – have a wonderful weekend! Thanks, so much, Cindy! We had a lot of fun making them, and for once, we focused on having fun instead of taking tons of perfect pictures. These are so cute!! Love using the cotton balls as batting (I’ve done it in a snowman hat before) Thanks for the cute idea!! Thanks, Kim. I’ve never tried using cotton balls before, but it worked really well. That’s all I had on hand, and it’s really true that necessity is the mother of invention! We may to make these this week- a perfect post Thanksgiving day activity. Great idea, Camille. I hope you and your family had a nice Thanksgiving! These are a lot like some felt ornaments I made as a child. They look great, and not difficult to make at all. Thanks, Lara. Glitter glue pens make these a lot less messy then the way I used to add glitter when I was a kid. I love the no mess method! Aww I love that little snowman! Thanks for posting. Hello from Best of the Weekend. Thanks, Melissa. My kids are obsessed with Snowgies from Frozen. That little snowman is a Snowgie.